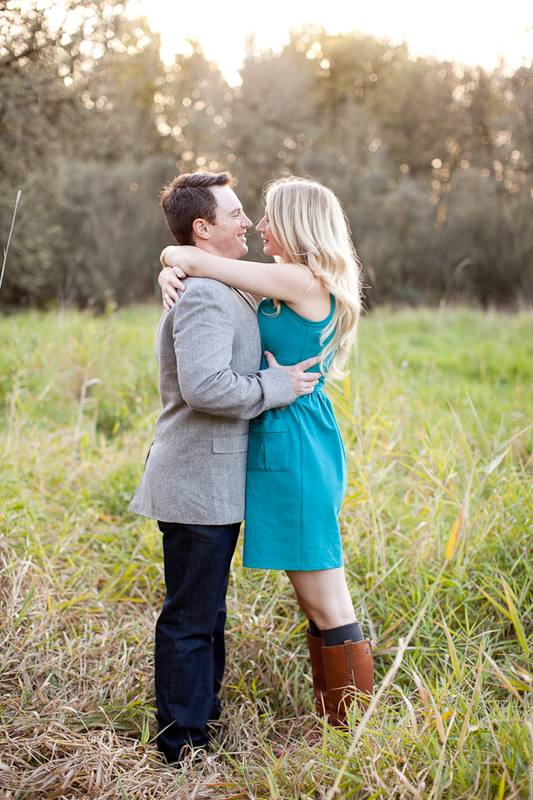 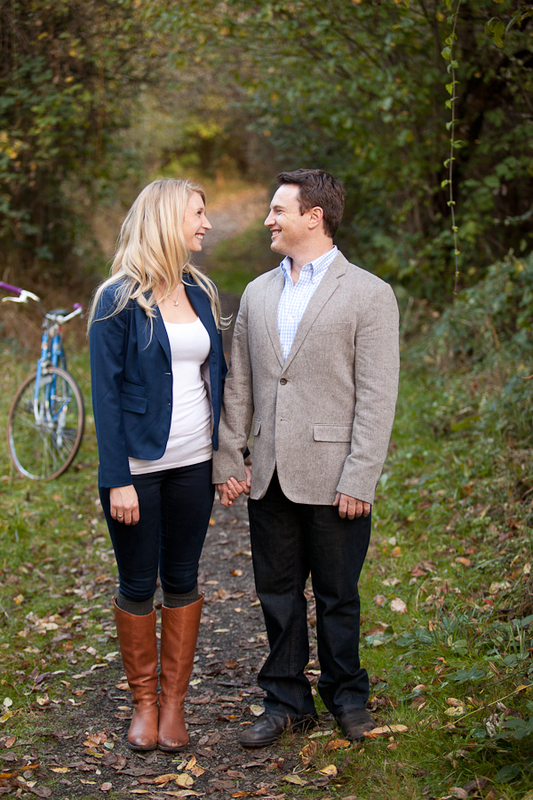 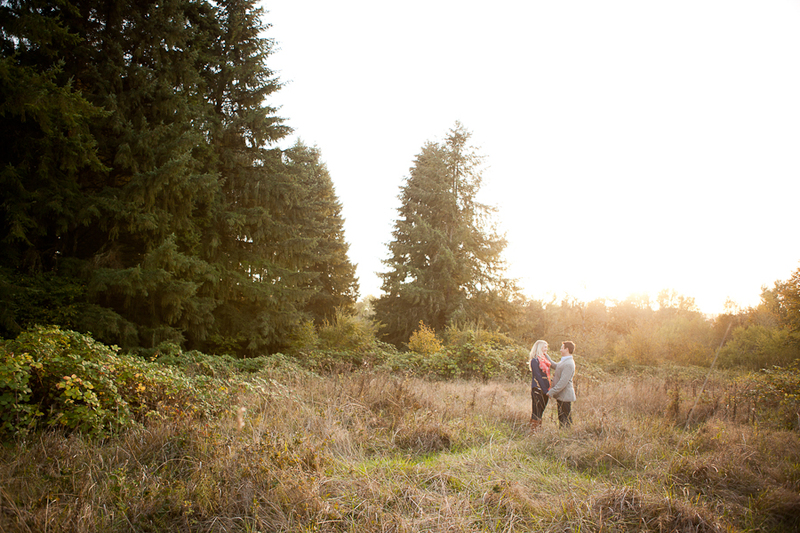 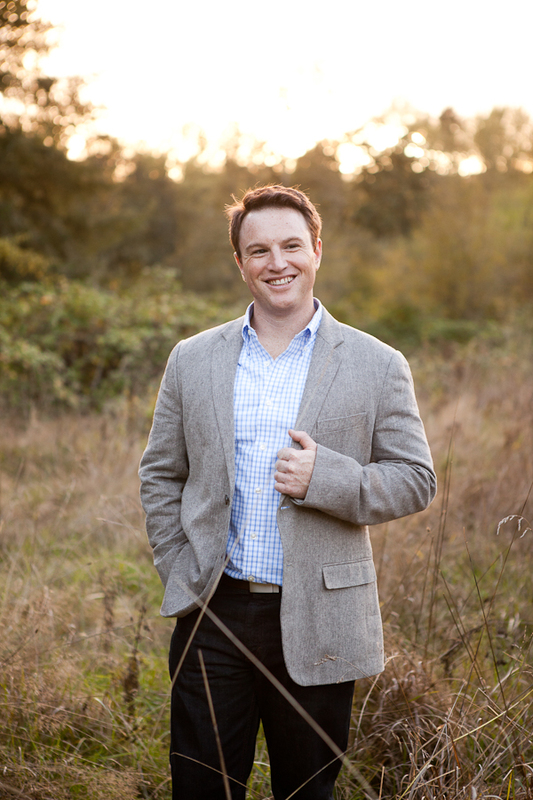 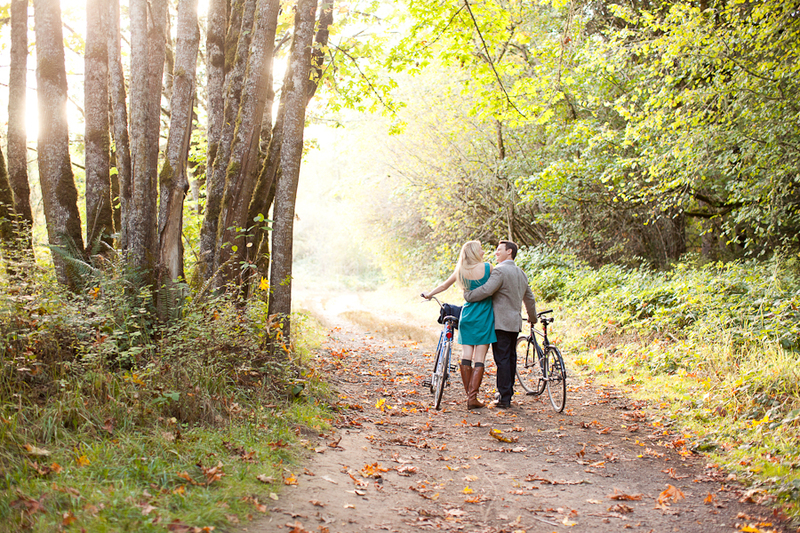 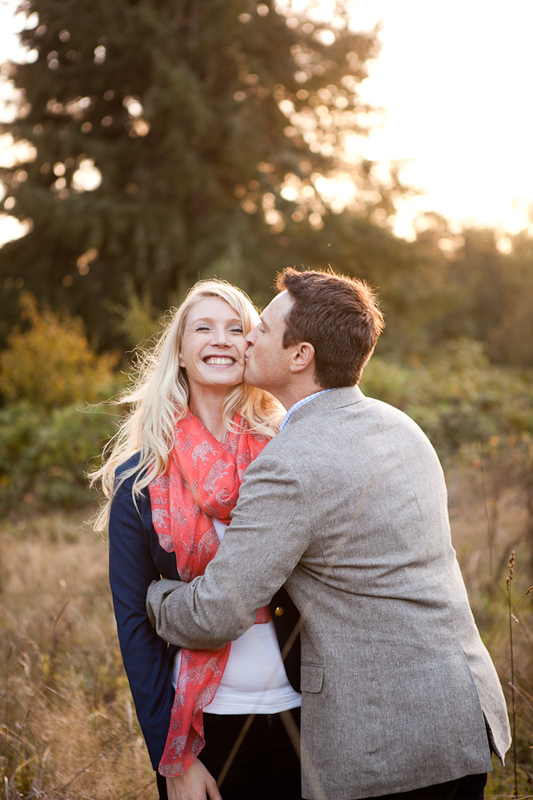 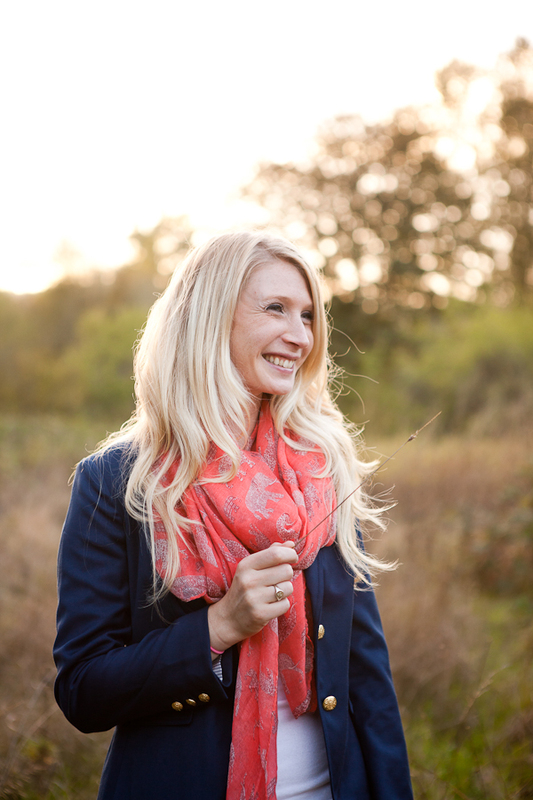 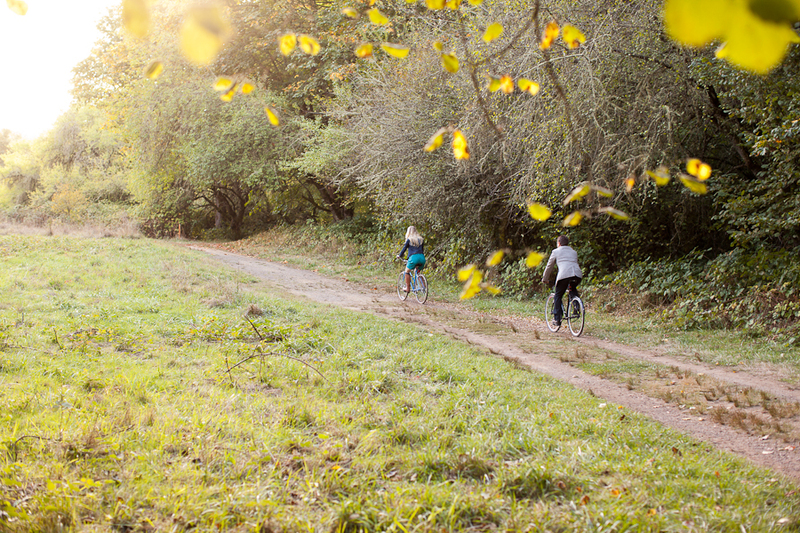 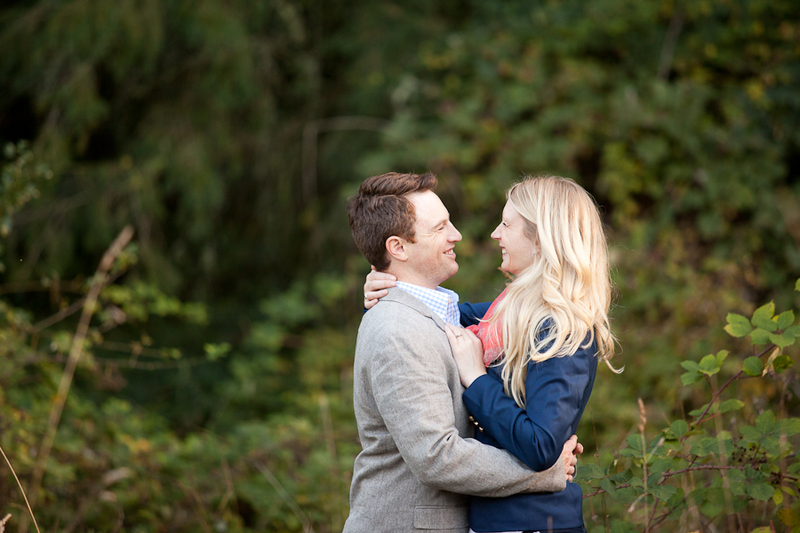 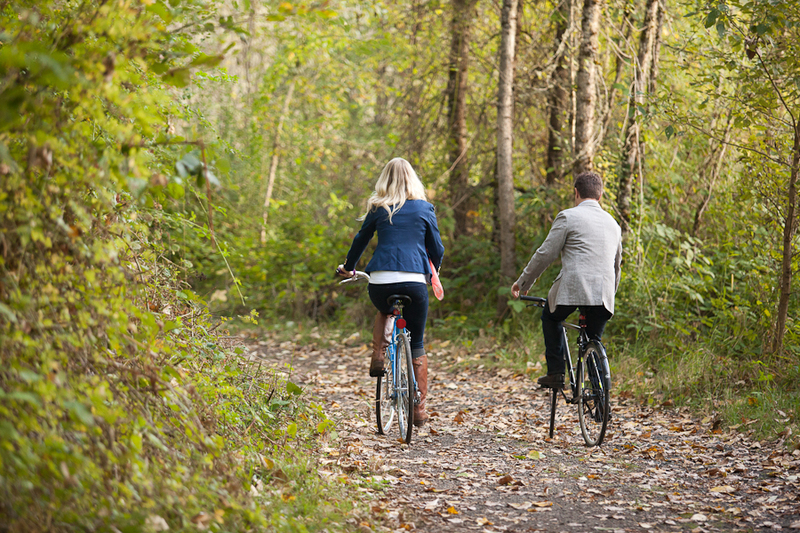 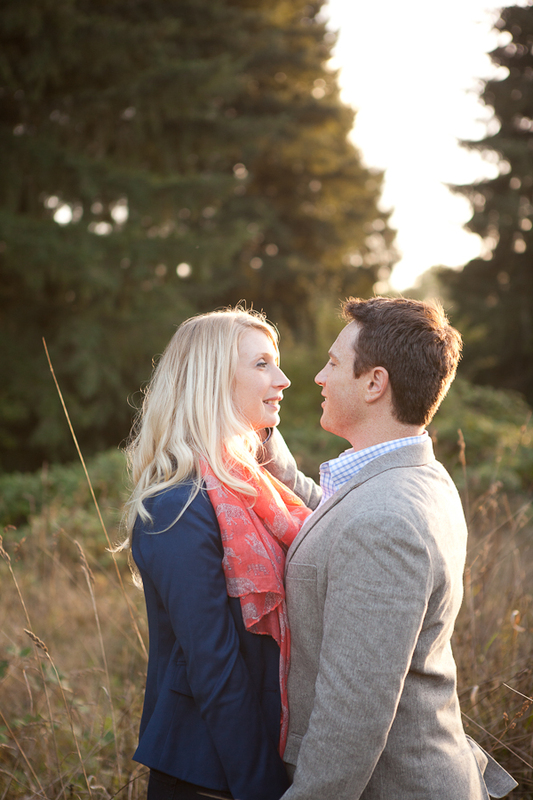 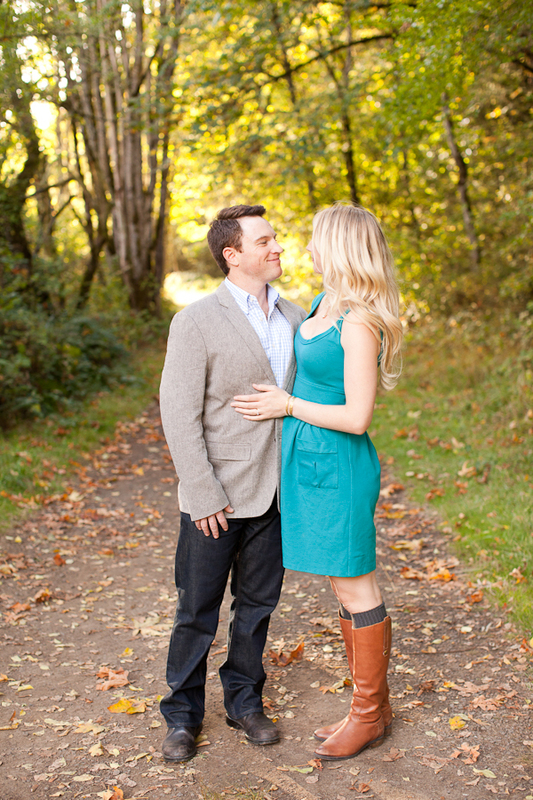 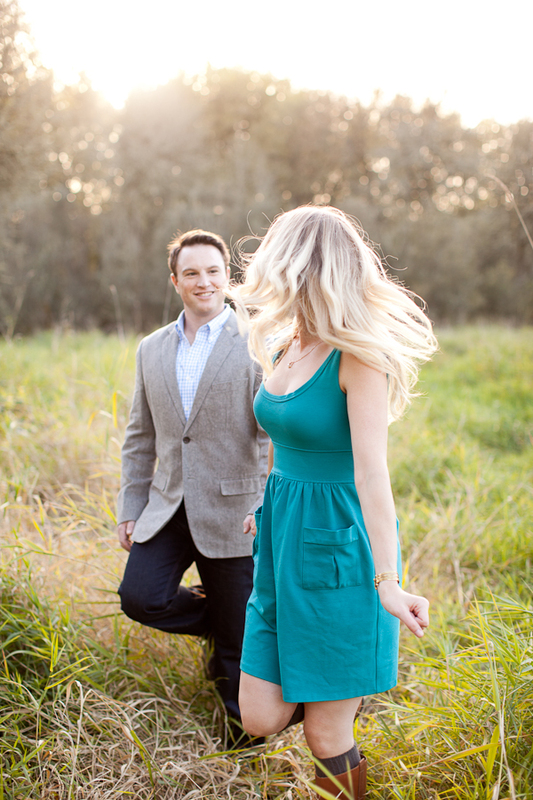 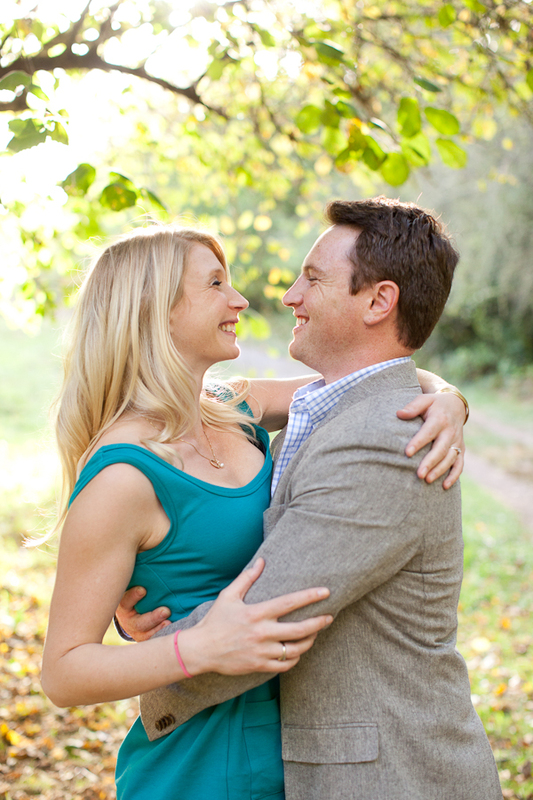 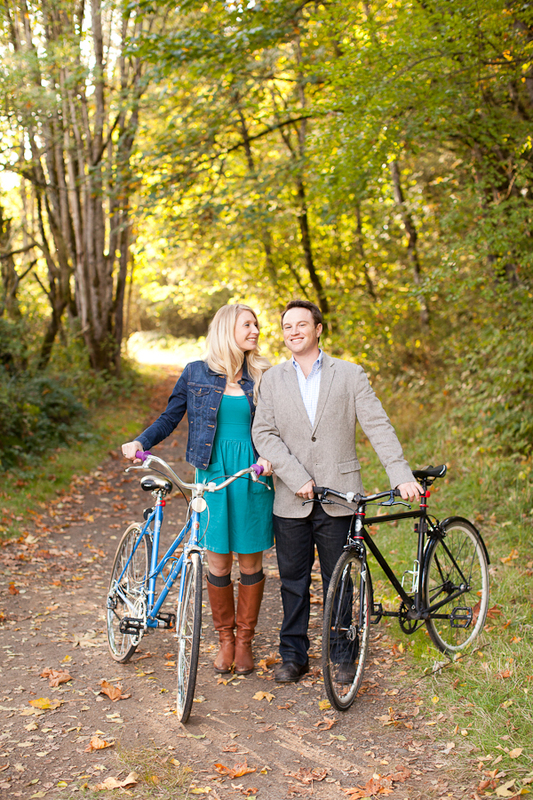 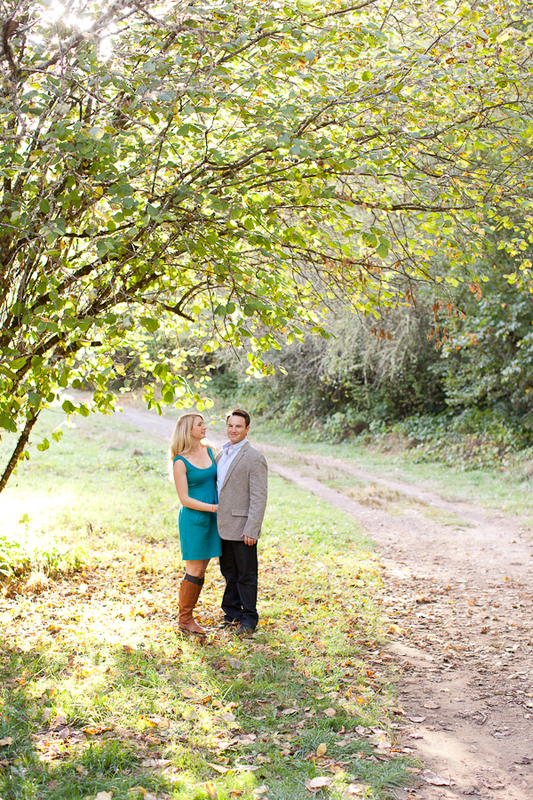 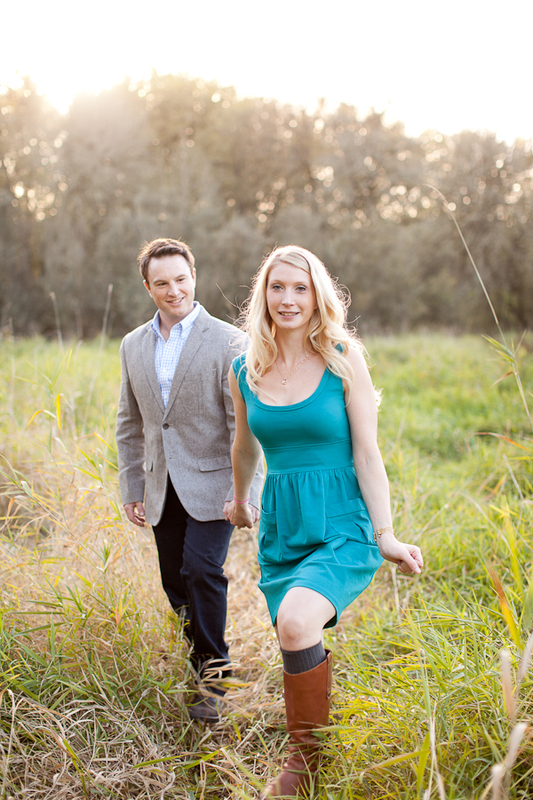 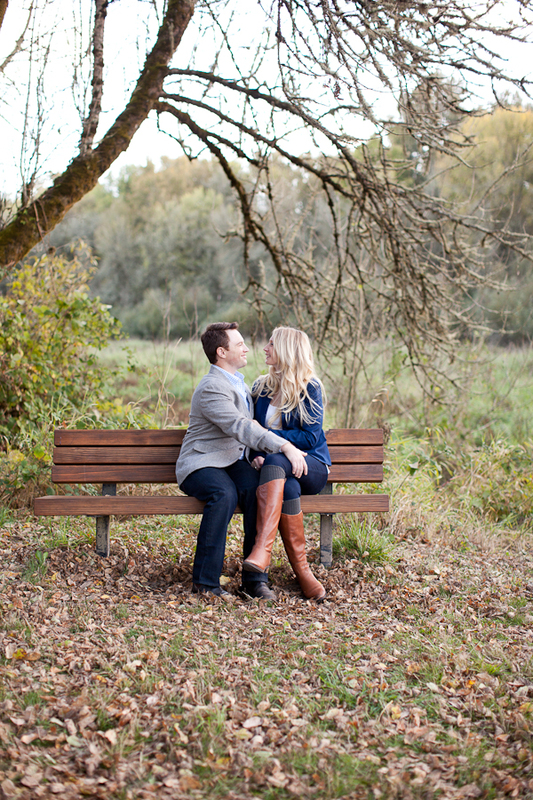 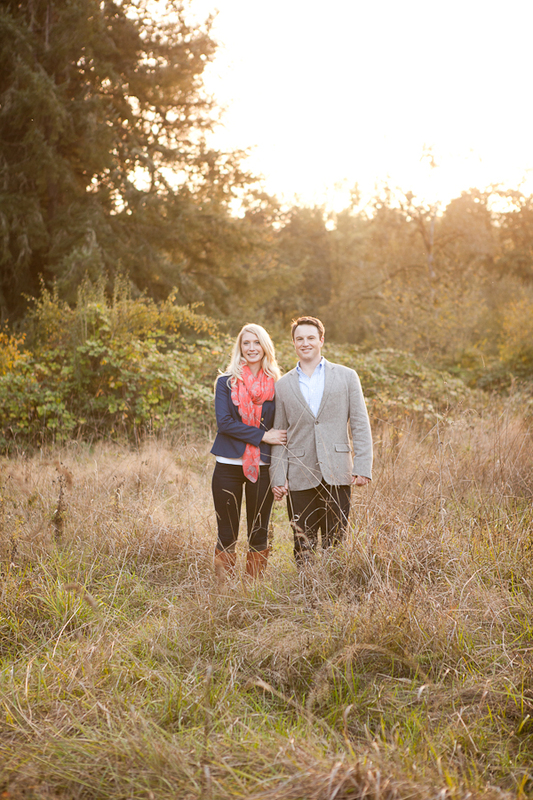 For their engagement session, Luisa and Aaron were courageous enough to brave an October Saturday on Sauvie Island. 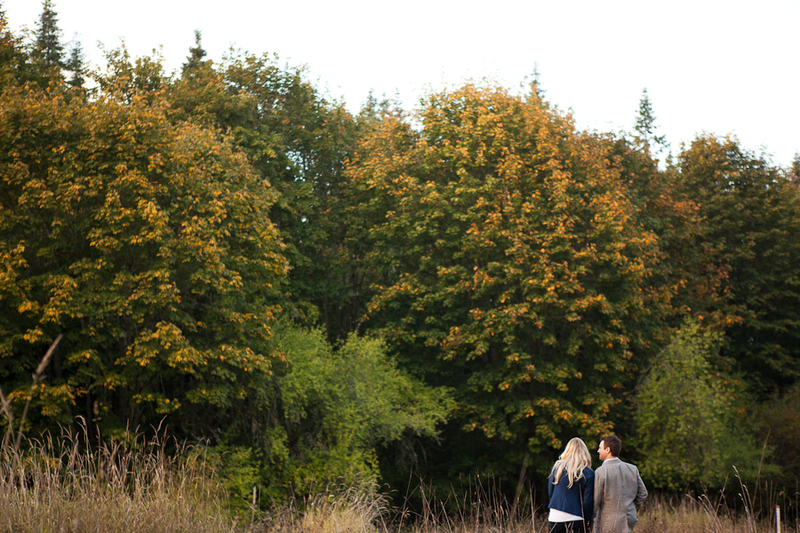 Not only is Pacific Northwest a bit unpredictable in the fall, but on Sauvie Island, October is prime pumpkin patch season. 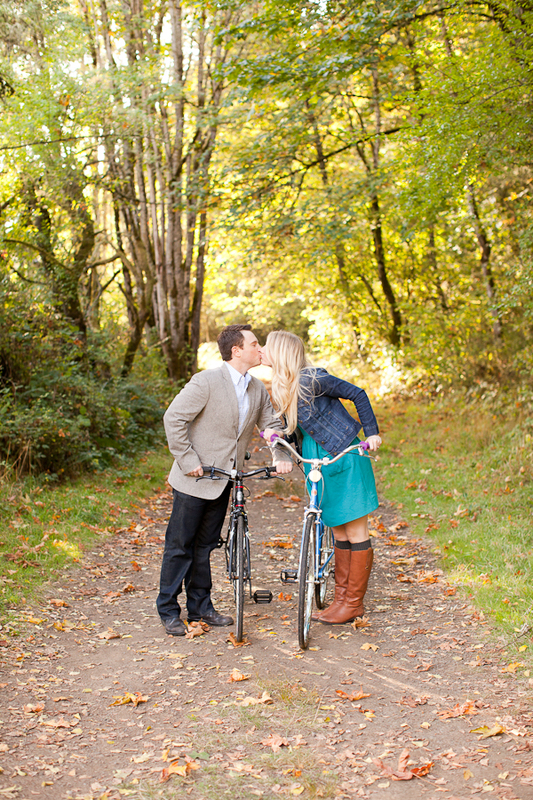 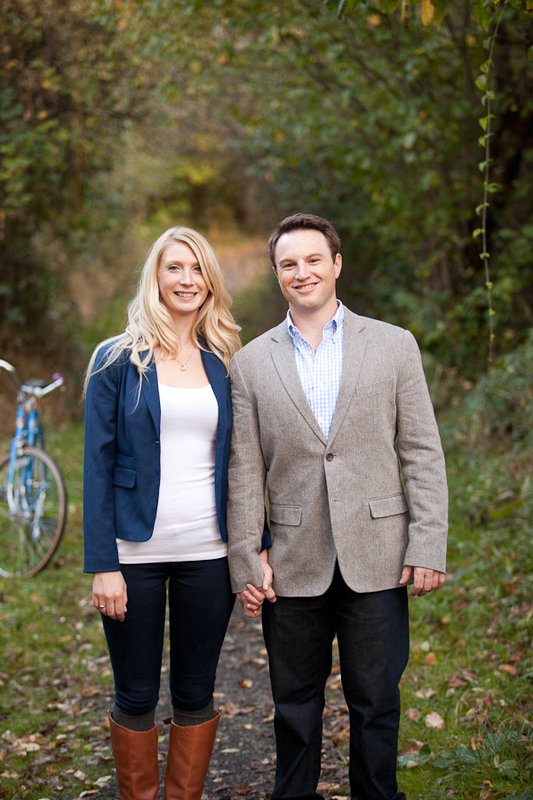 Lucky for us, traffic wasn’t bad at all, and the weather couldn’t have been better for their engagement photos. 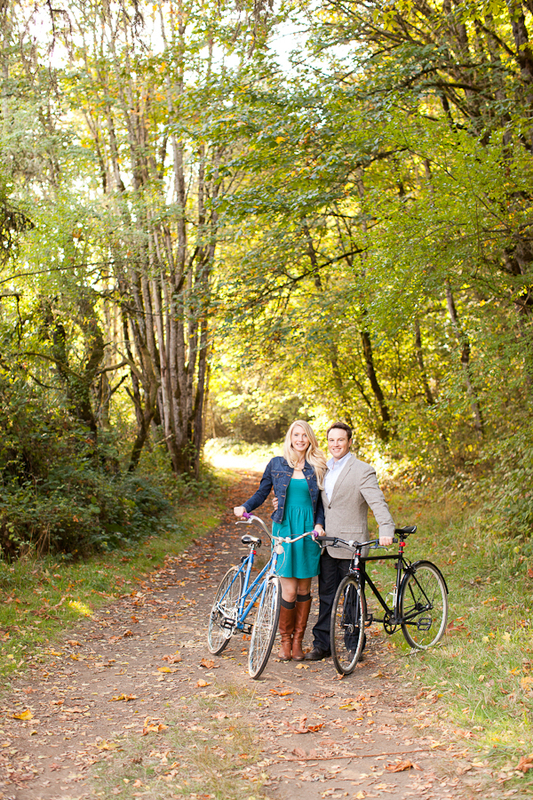 The three of us drove around on the island until we found a spot that felt just right for their photos, and began exploring on foot (and on bikes!). 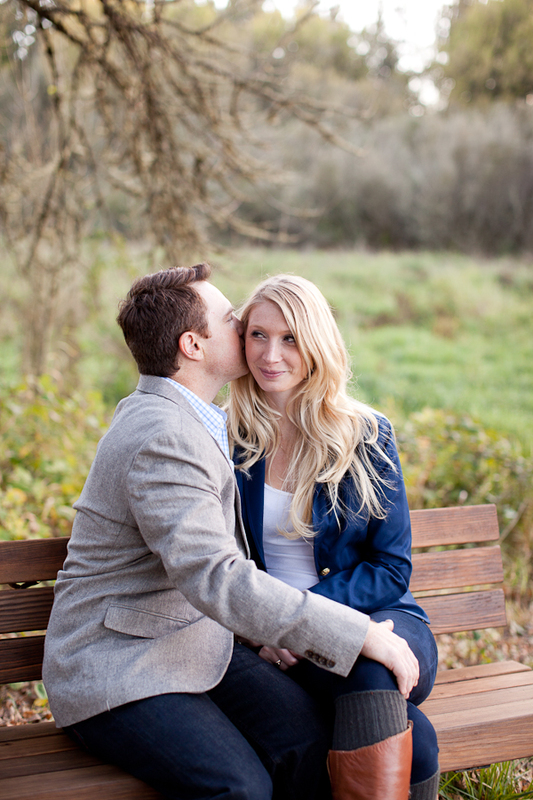 I am so happy with how these photos turned out, the light was just right, and these two were absolutely wonderful together, so natural and fun, and willing to play around and take a few risks to try out a pose or two. 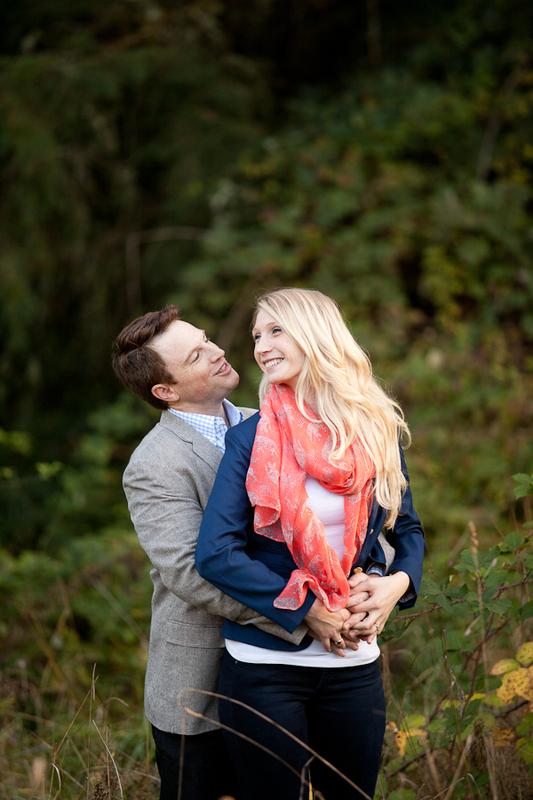 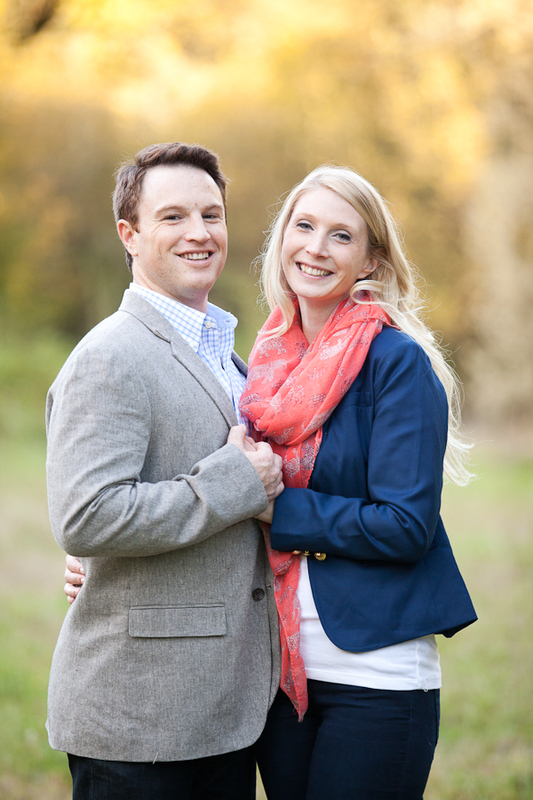 I am so excited to photograph their wedding next August!